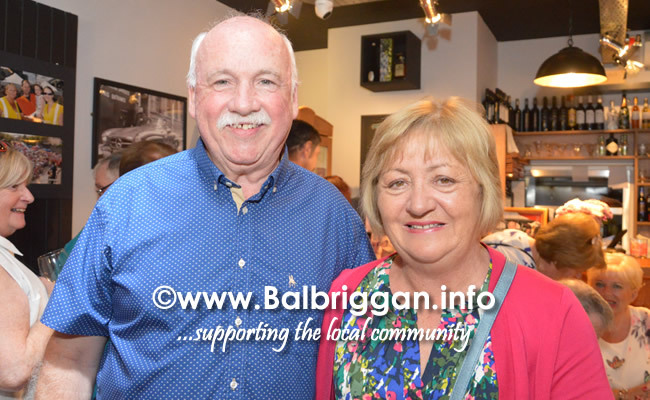 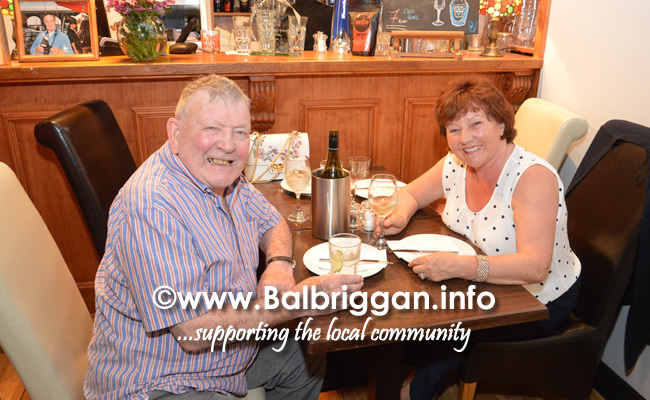 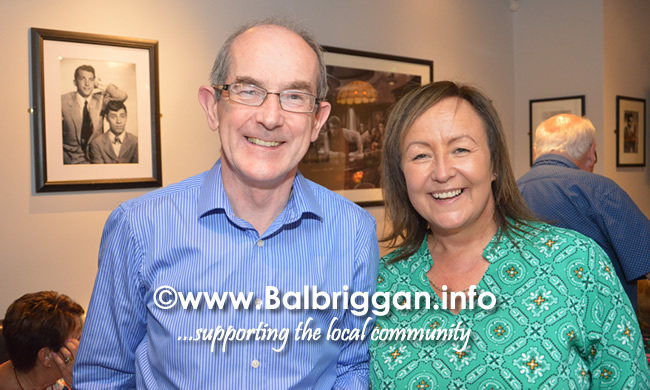 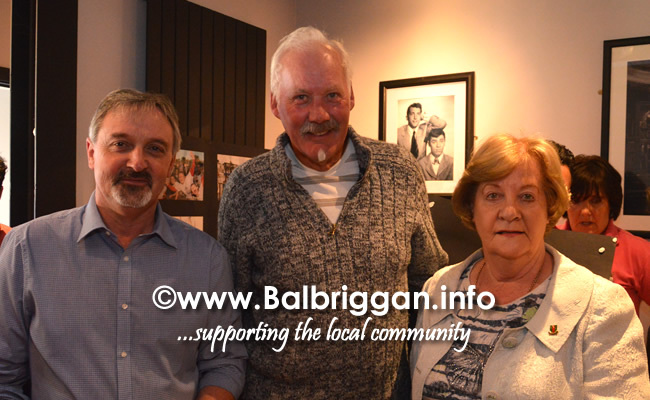 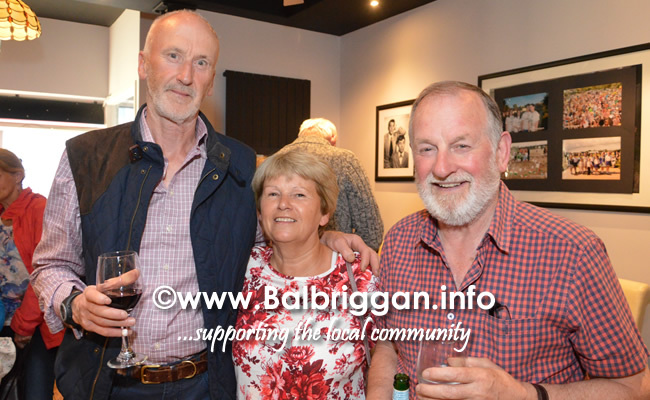 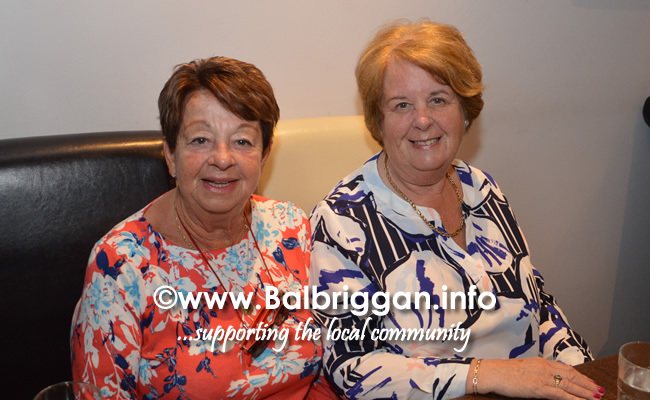 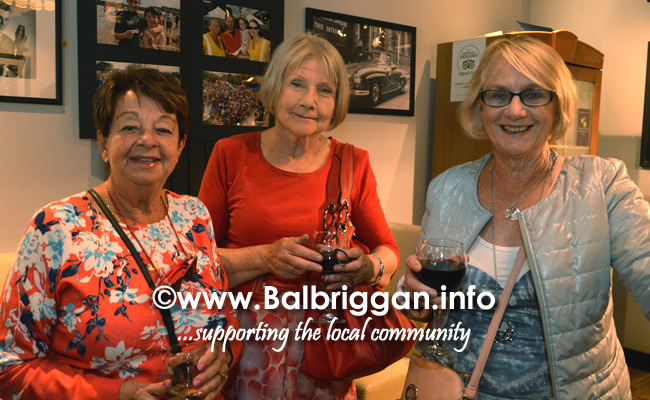 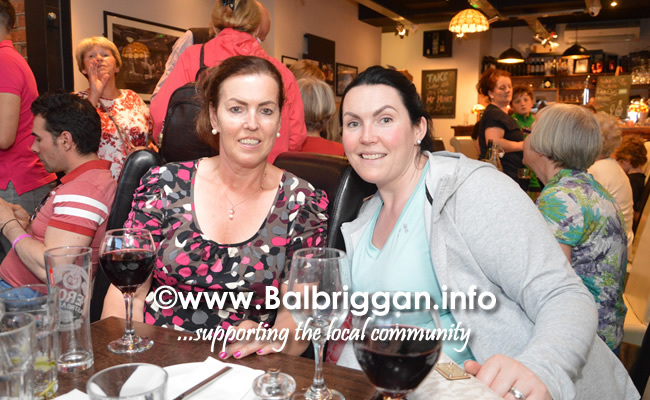 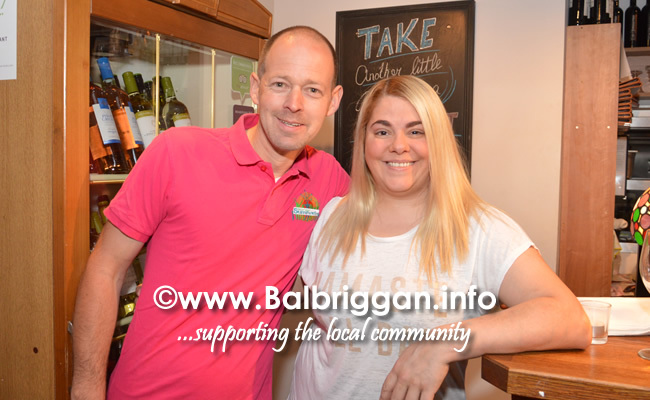 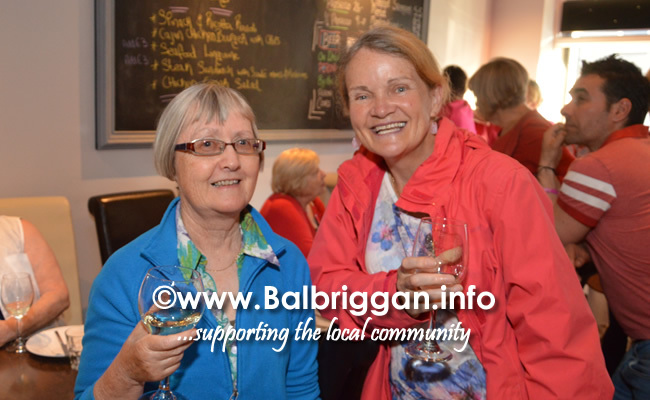 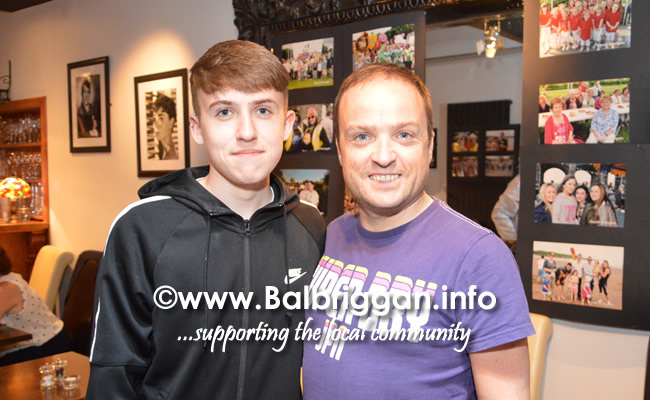 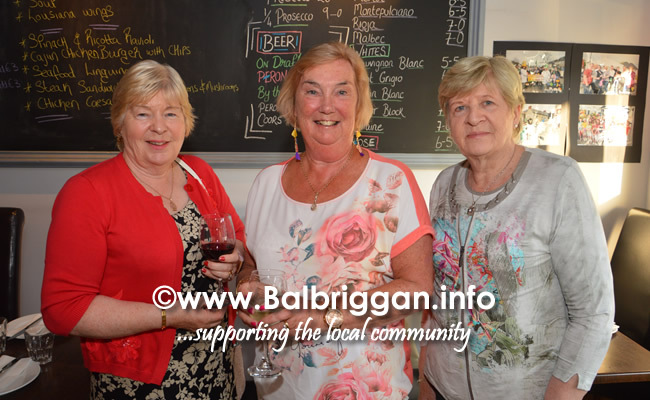 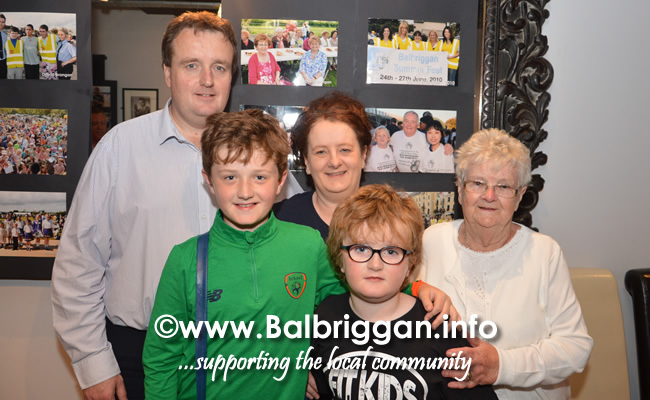 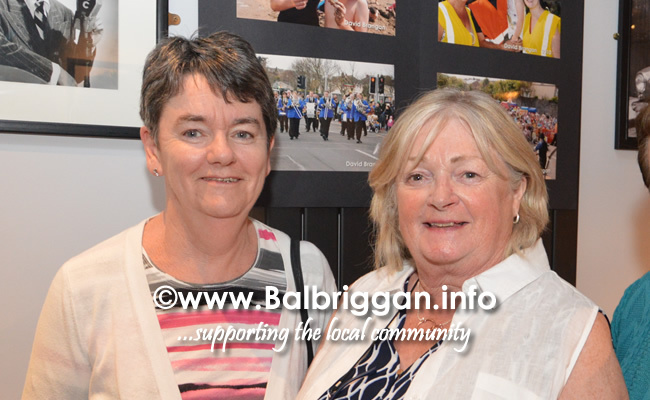 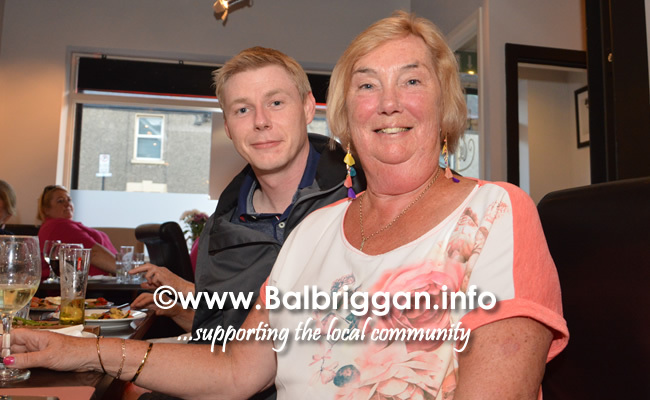 On Tuesday night a Balbriggan Summerfest photo exhibition to remember the late David Brangan was held in Libero’s restaurant. 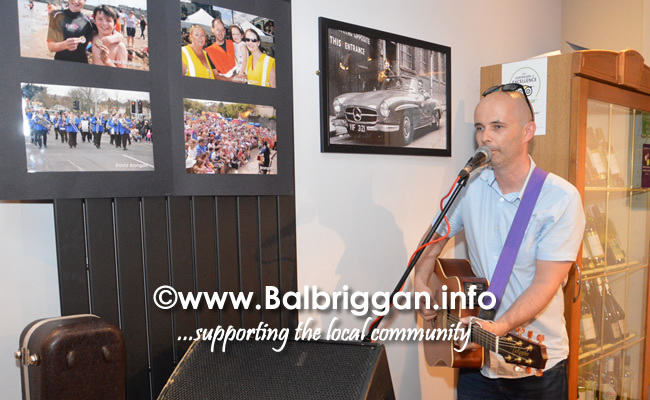 As people enjoyed some of the many photos David had taken Jimmy Brennan rang in the tunes. 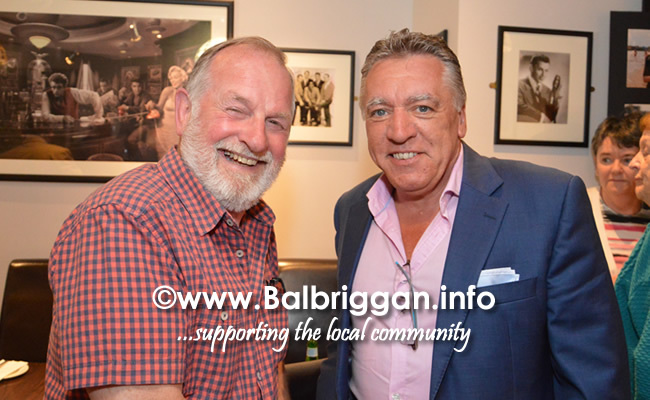 The fantastic turnout was a testament to the work that David did in the community and the impact that he had. 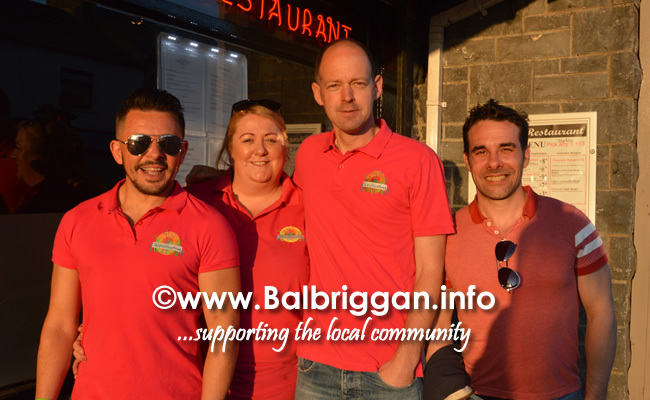 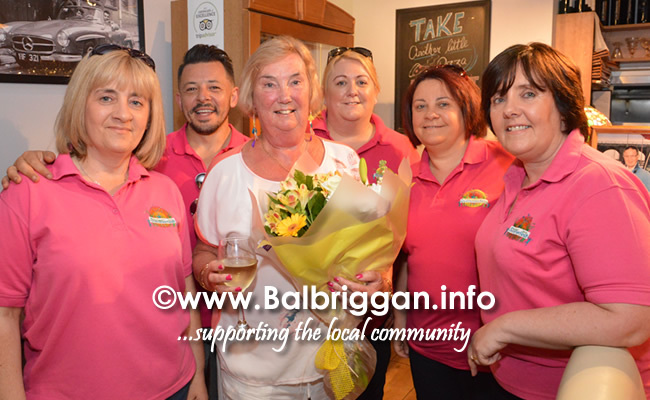 David will be sadly missed at this years Summerfest but this event helped in some way to include him in this years 10th anniversary celebrations as people told stories of how David had helped and supported them over the years… so a big thank you to Balbriggan Summerfest!